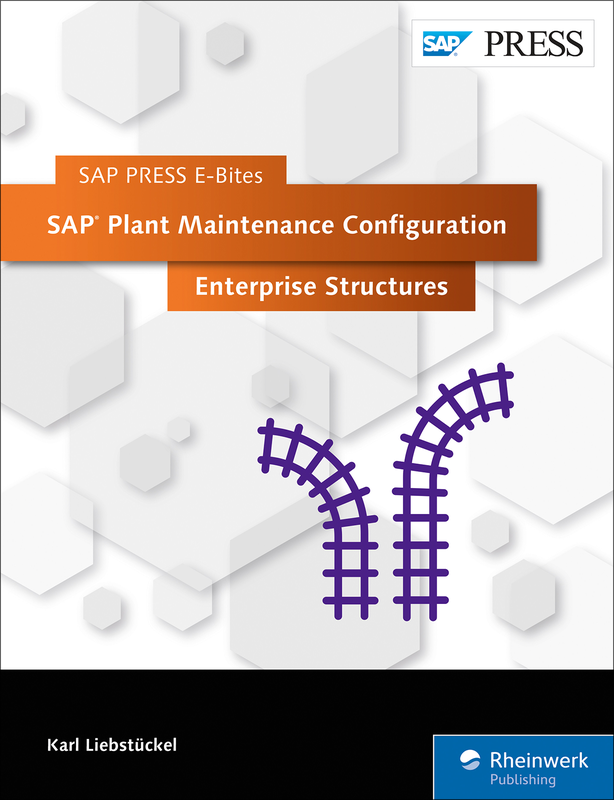 Configure enterprise structures in SAP Plant Maintenance! 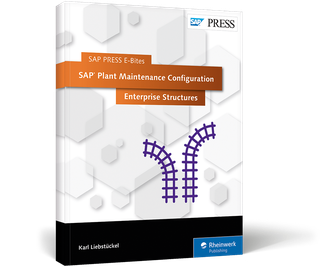 With the E-Bite, you’ll learn how to configure general and maintenance-specific organizational units and the work center in SAP Plant Maintenance (SAP PM), also known as SAP Enterprise Asset Management. 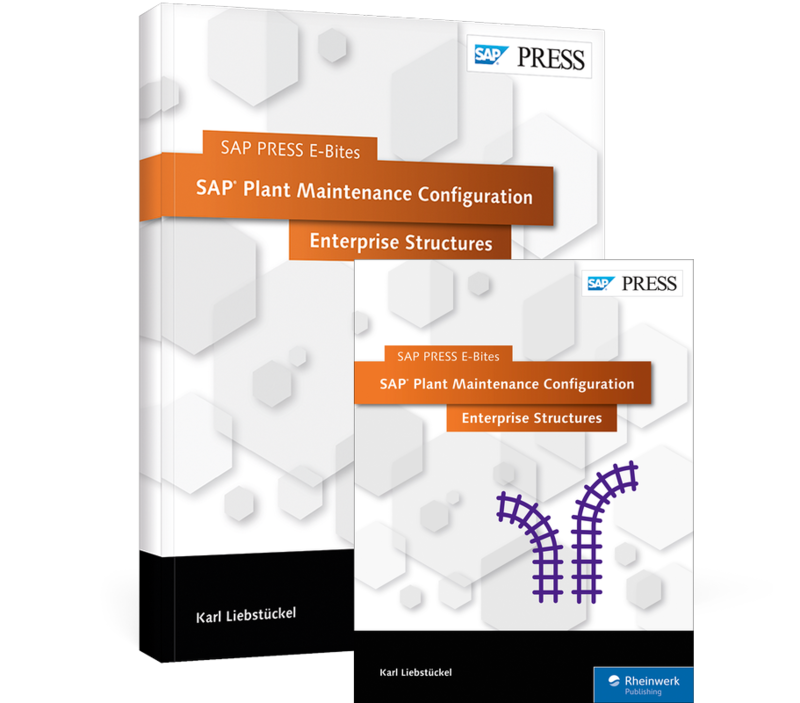 Map your company codes, maintain your controlling areas, and set up your plant. This E-Bite was originally published as Chapter 3 from Configuring SAP Plant Maintenance. 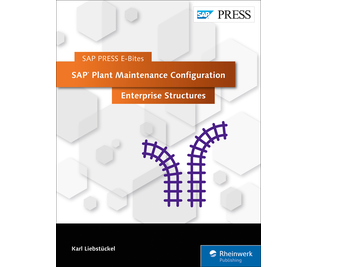 Dr. Karl Liebstückel is a professor of information management and business software at the Würzburg-Schweinfurt University of Applied Sciences, Germany.